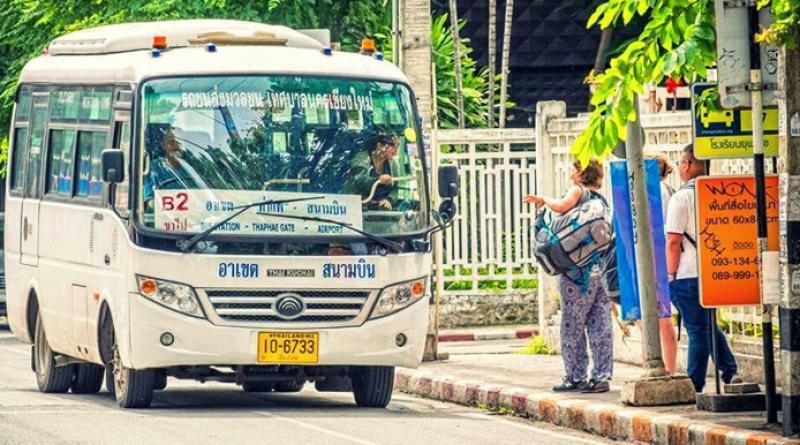 A LOT of travelers get ripped off while commuting in the city they are visiting but those heading north to Chiang Mai will now see that such problems have been resolved as there is a good bus service in place there, Sanook.com’s columnist Peeranut P. wrote yesterday (March 5). 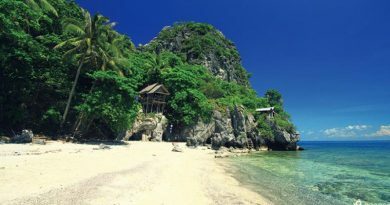 Por Or 10 van service (Ban Khwan Wiang-around the city). 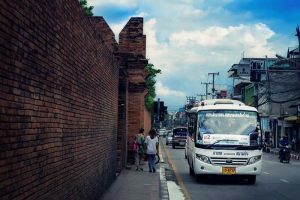 The bus fares are not at all expensive with B1, B2 and B3, operated by the Chiang Mai municipality, costing 15 baht the whole route, with students in uniform and monks being charged 10 baht. The fare for the pink bus, Por Or 10, going around the city from Ban Khwan Wiang, is 20 baht, with students in uniform and monks having to pay 15 baht. There are bus stops every 500 meters throughout these routes, with the yellow and blue ones being for B1, B2 and B3 while pink for Por Or 10. And amazingly while waiting for the bus you can also use an application to check where the bus you are waiting is, and whether it will get to your stop on time or not. However, this as yet only applies to B1 and B2 routes. Those who have any questions to ask may call Chiang Mai municipality at 053-261-011 or Khwan Wieng Transport Company which operates the Por Or 10 service at 084-665-5314. 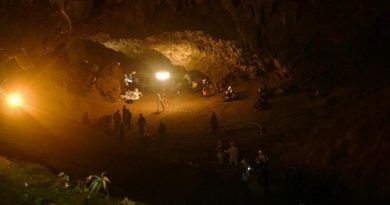 Should the huge cave remain open to tourists?